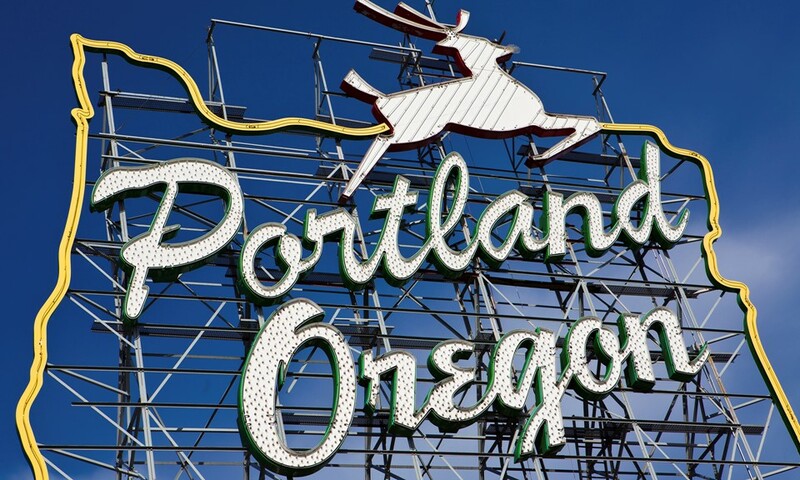 A story out of Oregon this week sent a shiver through many cannabis investors. 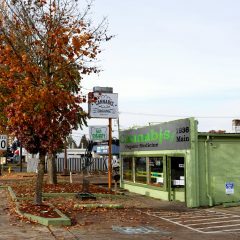 The Oregonian reported that the state-issued cannabis license that the owner of Portland’s Cannacea dispensary — and her investors — relied on, wasn’t actually issued by the state. The letter, according to The Oregonian, was faked by a contractor for Green Rush Consulting, the Oakland, Calif.-based firm Siler hired to help her work through the licensing process. Green Rush, for its part, believes it was duped by both the contractor and the dispensary owner. Green Rush said in a statement that the company "made a mistake in that it was not robust enough in conducting strong due diligence on both contractor and client. GRC has paid dearly for those failures of 2014," and has "implemented changes within the organization to ensure that nothing like this happens again." The alleged fraud is the first of its kind in Oregon’s bustling cannabis industry. According to the newspaper, at least four investors received material that included false claims about the business. It’s unclear how many of them made investments based on the false information. 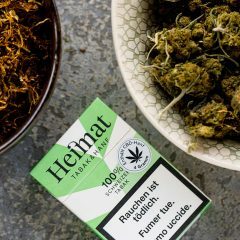 The Cannacea story highlights some of the risks that investors take in the cannabis space. But a few of those risks can be negated by taking the simple step of double-checking to make sure a company does, indeed, hold the state-issued license it claims to have. And that’s easy to do. All adult-legal states maintain a public database of marijuana licenses. We’ve linked to them below. 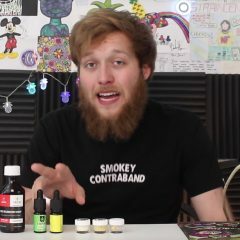 Colorado: The state’s Marijuana Enforcement Division maintains public lists of all Colorado licensees, including growers, infused-product manufacturers, testing labs, and retail outlets for both medical and adult-use cannabis markets. Washington state: The state Liquor and Cannabis Board maintains a database of all cannabis license applicants, and a record of who actually received a license, in publicly available Excel files. Oregon: Search the Oregon Liquor Control Commission’s licensee list here. You can also check out the OLCC’s website to find information on license requests. Alaska: All licensed marijuana producers, retailers, and other related businesses are listed on this website, and you can check for state-issued updates on cannabis industry here.